The Intercessors for the Philippines, Inc. (IFP) is an inter-denominational national prayer movement whose mission is to mobilize the whole Body of Christ to pray for national revival and transformation of the Philippines to become a God-fearing, blessed and prosperous nation under God. The IFP has a network of more than 5,000 evangelical churches across denominational lines throughout the country. 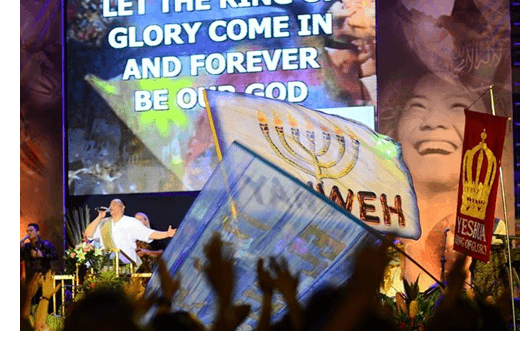 For the past 23 years, IFP has been given the grace of God to faithfully and unceasingly watch and pray for the fulfillment of God's prophetic destiny for the Philippines. To date, the whole National Prayer Movement has networked almost every island, region, province, towns and cities in mobilizing 24-Hour Houses of Prayers through its partner ministries and ministerial fellowships. 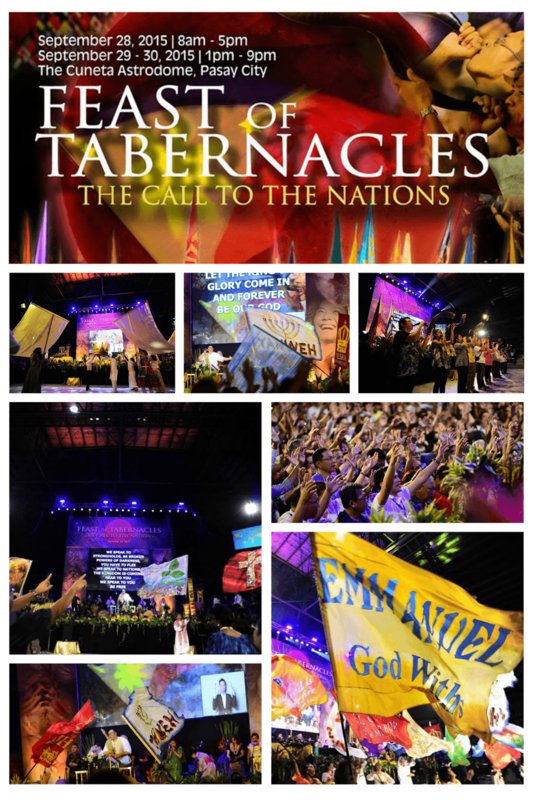 September 28, 2015: NFS Foundation Ministry, Inc incooperation with IFP held the celebration at the Cuneta Astrodome, Pasay City, the very same day as the Feast of Tabernacles 2015, the last appearance of the Blood Moon. This was a 3-day celebration that started on September 28, 2015 at 8:00 AM and ends at September 30, 2015 at 9:00 PM. IFP invited everyone to join and celebrate the feast at the Cuneta Astrodome, but not all can come and see occassion for some are as far as Zamboanga and upnorth in Mountain Province. This season, every moment counts, would you dare to miss one? WIT has given another opportunity to provide the solution of Digital Video Broadcasting via satellite to stream this 3-day celebration of the Feast of Tabernacles on 27 sites all over the Philippines and hear what God is saying, to watch the guest speakers and join in the prayers in real time. 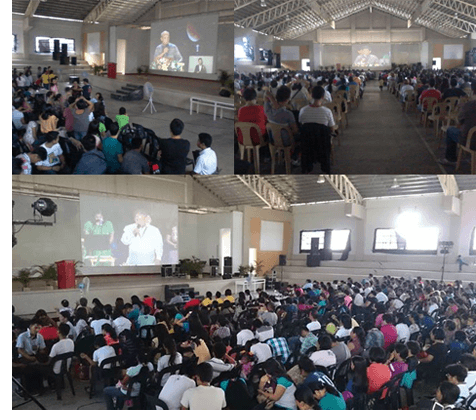 Feast of Tabernacle Satellite viewing and celebration in Lagman Auditorium in Bicol University Tabaco Campus, Tabaco City, Albay with attendees coming from the first, second and third district of Albay and some from province of Sorsogon as far as Magallanes Sorsogon. Uploaded and shared by one of our brothers from Tabaco via Facebook.